Moments after arriving, you'll be in the land of the past. A quiet, rich, lovely wilderness of long ago. The scenic Rifle puts enjoying nature at your fingertips, while the current carries you along effortlessly. If avoiding crowds is important to you, pick any day except Saturday during late June, July and August. Russell Canoe Livery own and operates two campground locations on the Rifle River - Crystal Creek Campground and main location in Omer. 150 sites between both locations with some group camping. 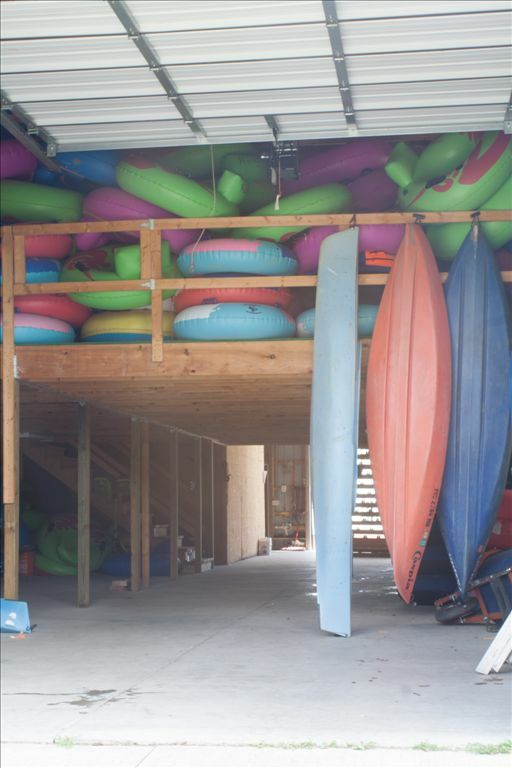 Canoe, tube, kayak, raft, and drifter rentals from two hours to five days. 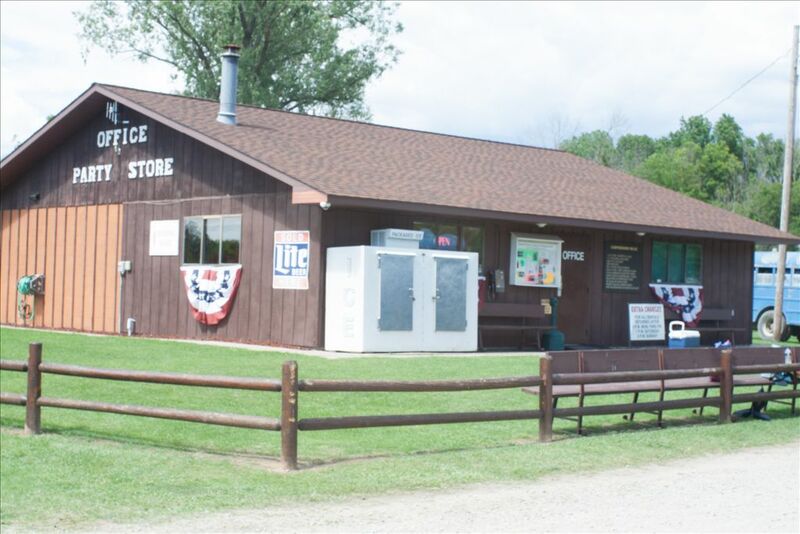 Campground stores selling souvenirs, pop, beer, snacks, etc. 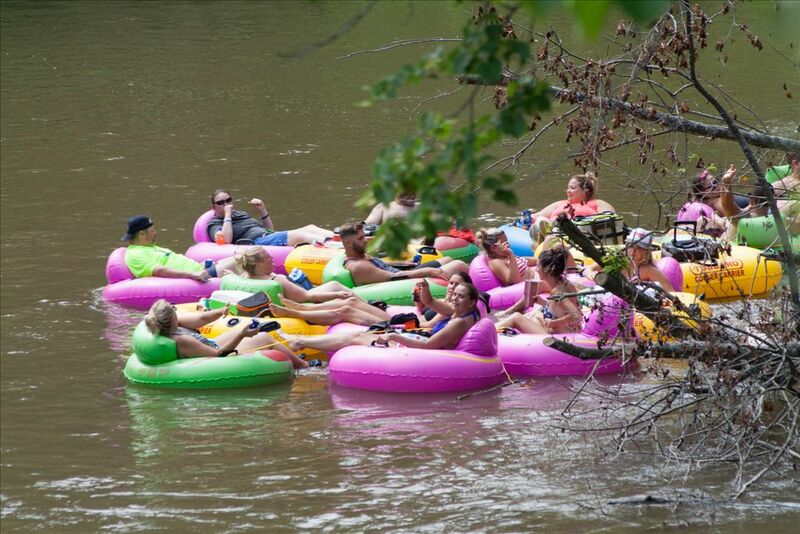 A great way to spend a weekend or a day along the Rifle River. For more information, visit russellcanoe.com. Open every day mid-May thru August.